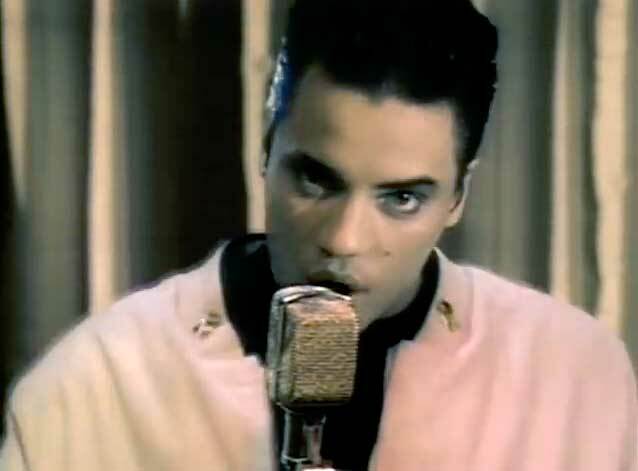 Nick Kamen – Each Time You Break My Heart – Official Music Video. 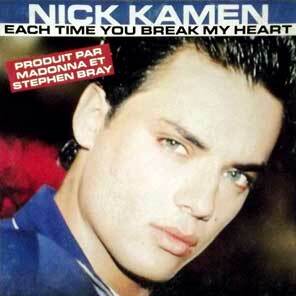 A leading single from Nick’s debut 1986 self-titled album. The single was written and produced by Madonna and Stephen Bray. The song was originally written for Madonna’s 1986 album, True Blue, but it did not make the cut. Kamen’s single reached number 2 in Switzerland and Italy and #5 on the Billboard US Dance Club Songs and on the UK Official Singles Chart in 1987.